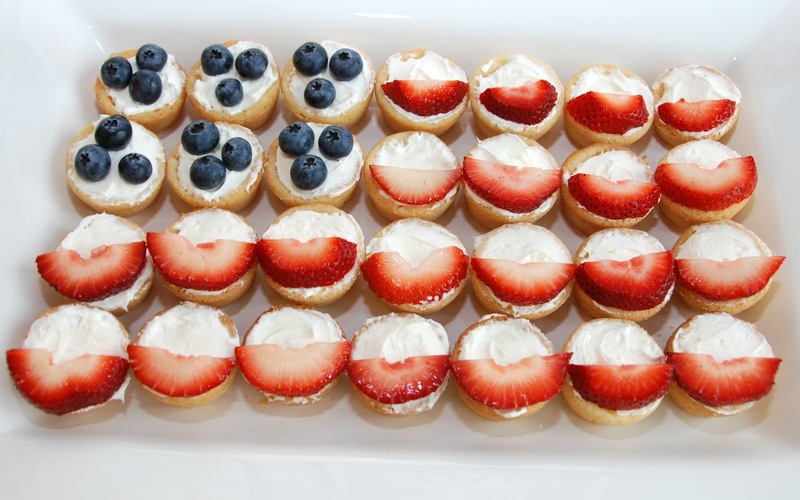 I hope everyone is spending some time having fun today! 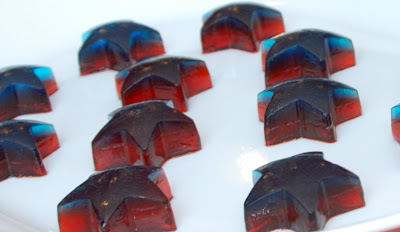 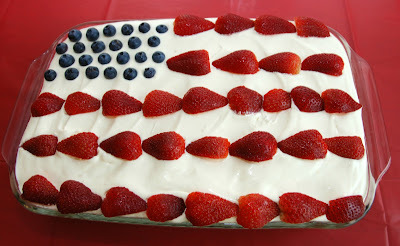 Here are some patriotic recipes that I have shared with you recently that would be great for today! 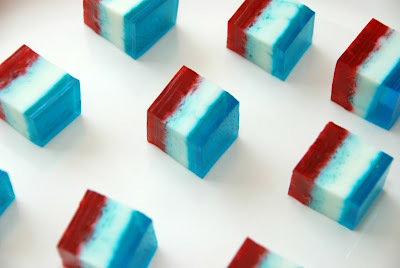 They are all refreshing treats for a hot day and super easy to make.